There are few things in life more frustrating and inconvenient than a leaking roof. Slow growing stains on your ceiling or patches of mould are not only unsightly but could be signs of a deeper problem that needs immediate attention. However, finding and fixing a roof leak isn’t always as simple as finding a discolouration on your ceiling. Finding where the leak is coming from isn’t as simple as just finding a wet patch on the ceiling. Often the location of the actual leak is not always where the water ends up staining your plasterboard and ruining your paintwork. Water can enter your roof at one end of the house and trickle down through insulation before soaking into a weak spot in your ceiling. Take a walk outside and visually inspect your roof. Start with the parts of the roof that are higher than the location of any stains inside, or any obvious signs of roof penetrations. 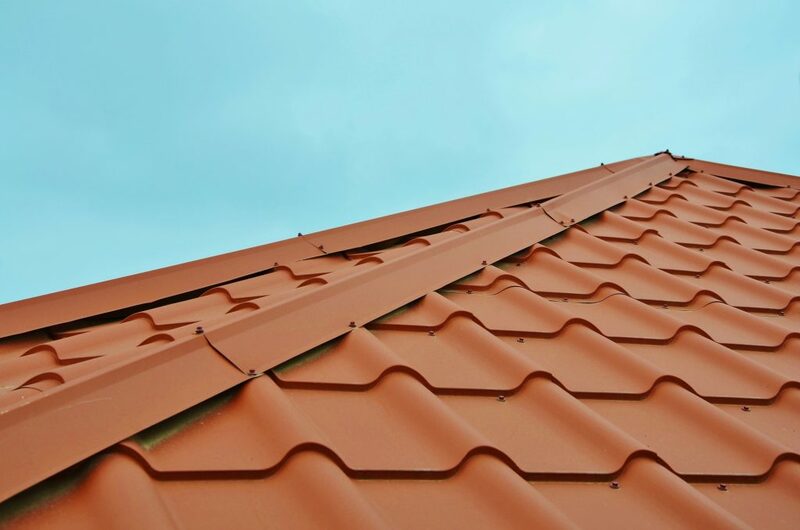 If you can spot any damaged spots on your roof, tiles, corrugated iron sheets or shingles, this could be the location of the leak. You might also see water spots under your roofline on exterior walls. This could be a sign that your flashing is damaged and needs to be repaired or replaced. Once you’ve had a look outside, have a closer inspection on the inside of your house and roof. Inspect your ceiling and look for peeling paint, moisture marks, and brown, grey or yellow stains; these are all tell-tale signs of a leaking roof. To be extra thorough, grab a flashlight and take a look inside your roof space or attic. Mould, water stains and damp rafters or beams are obvious signs of a roof leak, and you might even be able to follow the flow of water to the source. If you can easily find the location of the leak, you might be able to fix it using a quick-drying silicone-based sealant, or by placing a small sheet of metal or lead flashing over any damaged roof tiles or shingles. If your gutters are the issue, it might be a simple matter of clearing out any debris and replacing or repairing any damaged sections of the gutter as required. For any repairs that require you to get up onto your roof or into your ceiling, you need to consider your health and safety first. Never climb up on a wet roof – it is very easy to slip and fall, possibly all the way to the ground. You run the risk of sustaining life-altering injuries from a fall off a roof or ladder. Please just call us or a trained professional! Working on top of a roof can be dangerous, especially if your roof is particularly steep or high. Likewise, entering small confined areas such as your ceiling space can be difficult and uncomfortable. If you don’t feel safe climbing up onto your roof or into your ceiling space, don’t hesitate to call a Moff Plumbing professional for help. Some repairs should only ever be carried out by qualified, experienced plumbers; we have the appropriate training and equipment to carry out the repairs quickly and safely. Prevention is always better than cure when it comes to roof leaks, and the best way to prevent a leaking roof is regular care and maintenance. A solid, watertight roof is an absolute must, especially as winter approaches and rainfall increases. To keep your roof in great condition and avoid any leaks, you need to stay vigilant and keep ahead of any possible damage. Get a professional Mott plumber to inspect your roof each season for damage or deterioration. We can check for any damage to flashing or broken seals where water might trickle through, and advise on any immediate actions to take to avoid permanent damage. Cleaning out your gutters is a job you should be scheduling at least twice a year. If your gutters are old or clogged up with leaves and debris, this water could overflow and trickle down into weak spots in your roof. If you’re unsure about climbing up on to a ladder yourself, get a Mott professional to clean your gutters for you. If you have plumbing running through your roof, such as vent pipes, exhaust pipes or fan ducts, you need to ensure they stay sealed. Sealed and flashed holes in your roof around pipes can wear down after periods of extreme weather or high rainfall, and need to be kept in check. If your roof leaks intermittently, take note of the wind direction, strength and rain angles at the times when it leaks as this information is valuable and makes us more efficient and cost-effective when we come to access, trace and repair the source of such roof leaks. If you’re having trouble locating the source of a roof leak, need help with the repairs, or just want to take preventative measures, call in a Mott Plumbing professional. Our trained plumbers can make sure any leak is sealed quickly and effectively before they become a bigger problem. We can also advise on any potential future problems your roof might face, helping to reduce the chance of further damage. 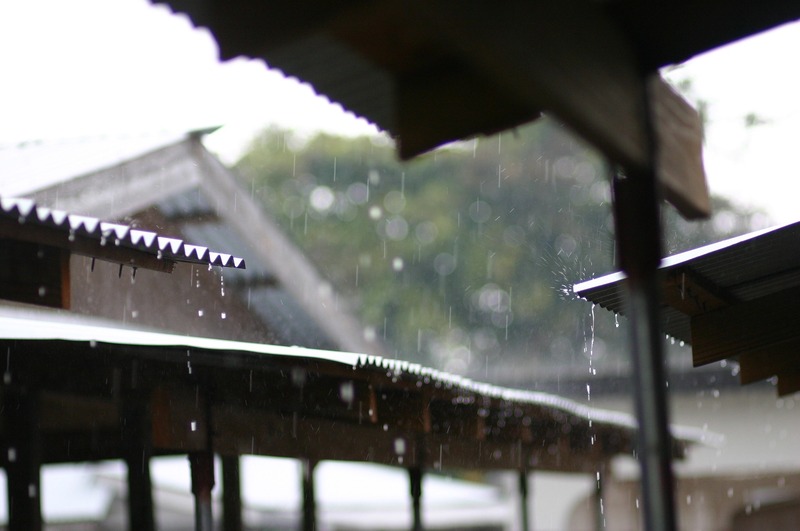 If you suspect your roof is leaking, act now before it gets any worse. Contact us for assistance to make an assessment of the problem and remedy the fault.